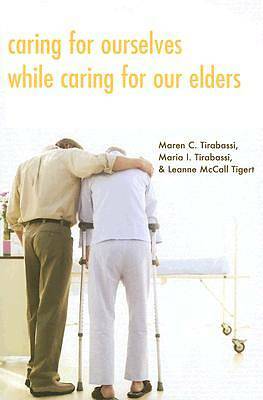 The 25 brief yet edifying in this work share the encouraging stories of family members who are caring for elders. Scripture is used to frame the stories - representing a diverse group of caregivers - as well as short psychological commentaries, discussion questions, assignments, and prayers. Thoes who utilize it will be inspired and strengthened, and as a result, their loved ones will benefit.